On 6 November 2018, the WorldSkills Flag Relay took place in Tomsk during the Opening Ceremony of the National Competition “Young Professionals”. The Governor of Tomsk Oblast Sergey Zhvachkin participated in the ceremony where the upcoming WorldSkills Kazan 2019 was presented. © 2017 WorldSkills International. 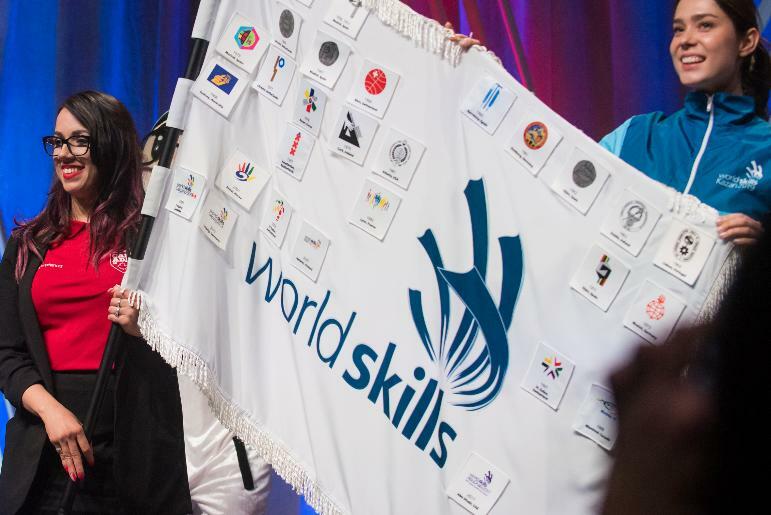 Official website of the WorldSkills Competition 2019 in Kazan.